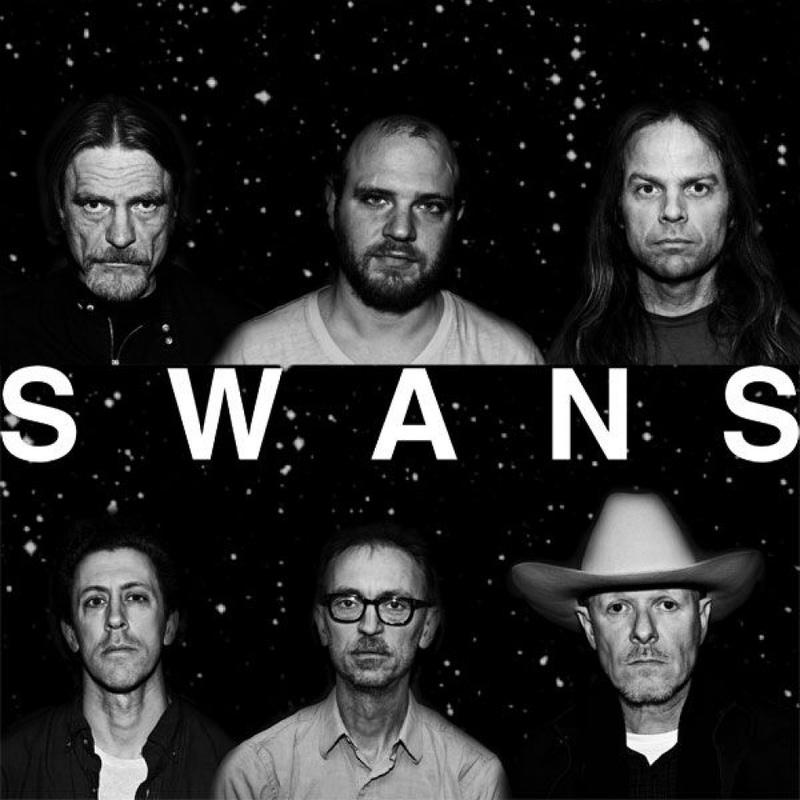 Often described as the loudest band in music (so loud as to cause audience members to faint & vomit) New York noise rock band Swans bring their unique sound to Motion this Wednesday. Originally active from 1982 to 1997 the band reconvened in 2010 and have recorded three critically acclaimed albums in that time. A vivid live act expect a beautiful wall of sound set to dark lyrics and melodies. Just don’t forget to bring your ear defenders and sick bags!! Pint of Science Bristol is an international annual science festival, bringing world-class researchers to the pub to explain their fascinating research. 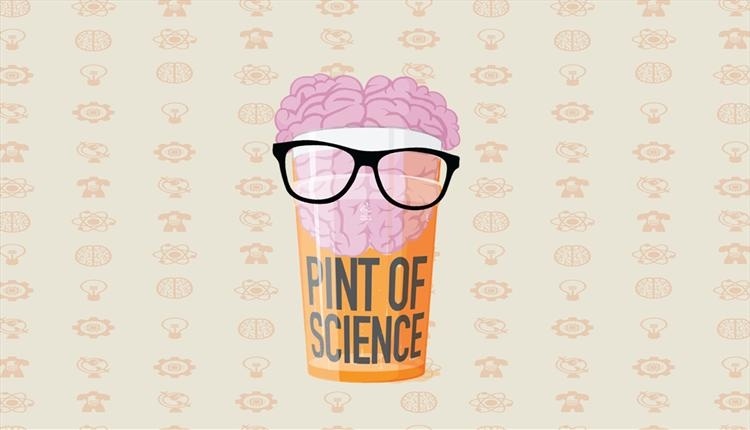 In six venues across Bristol, over three nights, researchers from University of West England (UWE) and The University of Bristol (UoB) will be discussing their discoveries, in the pub! From antibiotic resistance to volcanoes, drones to addiction, virtual reality to euthanasia, Pint of Science Bristol has it all covered. Alex Craven – Visiting Research Fellow at the Regional History Centre, UWE, Bristol and a contributing editor to the Victoria County History of Gloucestershire – is doing a talk, looking at how suspected Royalists from the south west were treated after a failed uprising against the rule of Oliver Cromwell in 1655. After the uprising, Cromwell as Lord Protector imposed a system of military government across England and Wales. The country was divided into several regions, each governed by a Major-General, who were commanded to take bonds for good behaviour from suspected Royalists. In the south west, Major-General Desborough took bonds from over 5,000 men, many of them of very humble status. Alex Craven will explore who these south-west ‘suspected persons’ were, and examine what it meant to be included amongst their number. 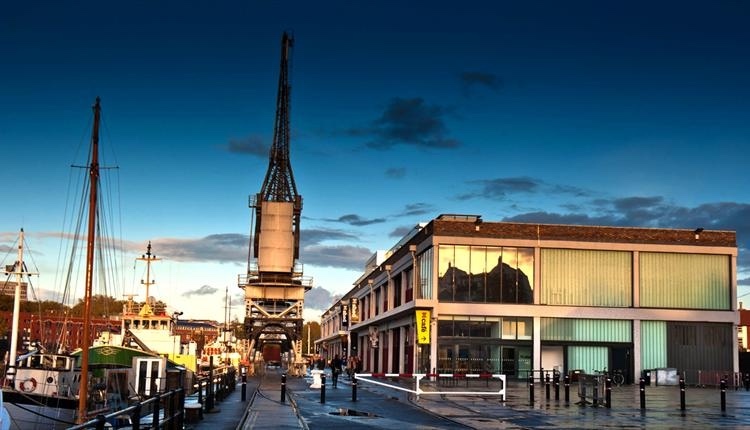 Tagged bristol, bristol music, Festival, glastonbury, Kevin Mcgough, m shed, marble factory, michael gira, Military Rule and the ‘Suspected Persons’ of the Cromwellian South-West, motion, Must see Monday, pint of sceince, pint of science, swans, the fix, the fix magazine, whats on. Bookmark the permalink.